When Adolf Hitler came to power, one of the things he wanted to do was to find Jews and Jewish ancestry. He did this through genealogy. 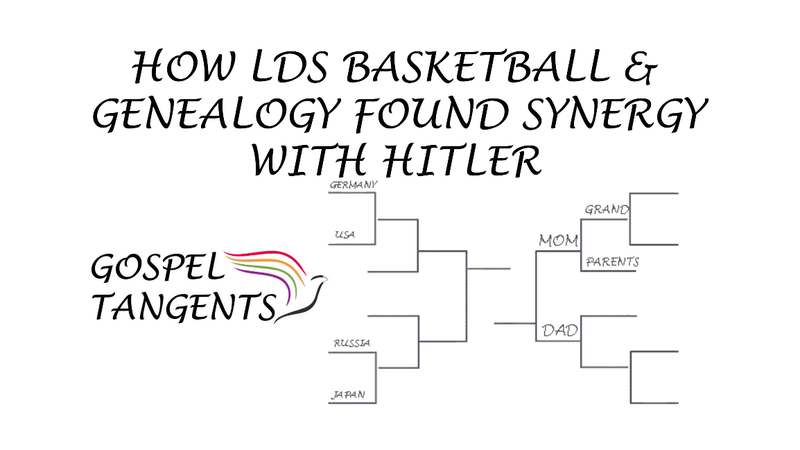 Of course the LDS Church is very interested in genealogical research and used LDS basketball and genealogy to their advantage to leverage a better relationship with Hitler. 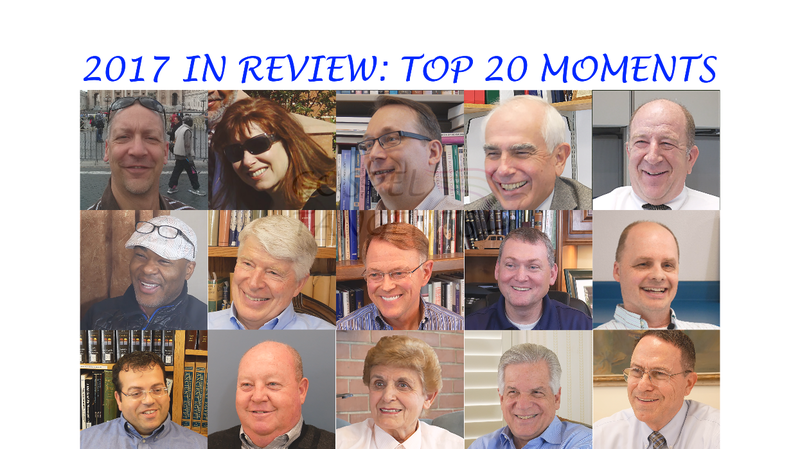 David: We both know why Mormons do genealogy and that’s to research and eventually baptize ancestors who have passed away so they can receive temple ordinances and they can receive eternal exaltation. We all know why the Germans did genealogy. They did genealogy to identify anybody with Jewish blood so that the Jews could eventually be eliminated from the face of the earth. Was it a good idea for the LDS Church to help Hitler find Jews? We’ll also talk about the 1936 Olympics. 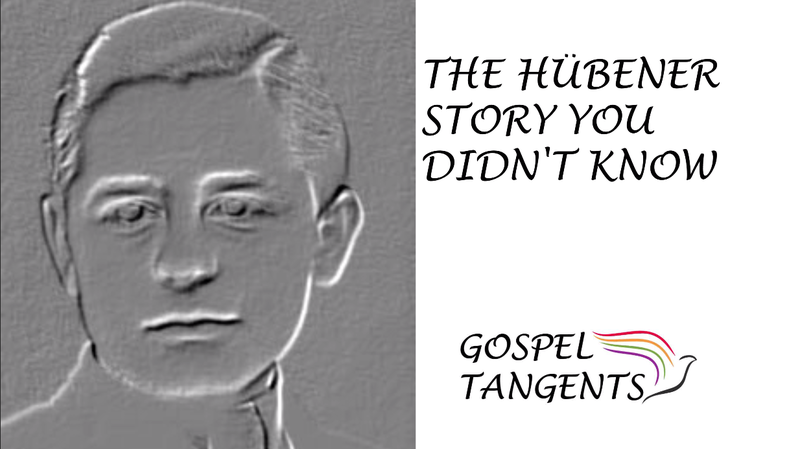 How did Mormon missionaries help out with the German Olympic effort? The answer is very interesting and Dr. David Nelson will tell us more about it in our next conversation. The only people that knew anything about basketball in Germany at the time were a few foreign university students from the United States and Canada, and guess who? The Mormon missionaries!